Another of our off the beaten track Burma suggestions is the small, picturesque and highly photogenic town of Hpa-An in Karen State. Posessing a magnicifent setting on the banks of the scenic Salween River, surrounded by dramatic limestone, karst scenery and home to one the best local markets we know in the country this is another, little known, yet superb destination. 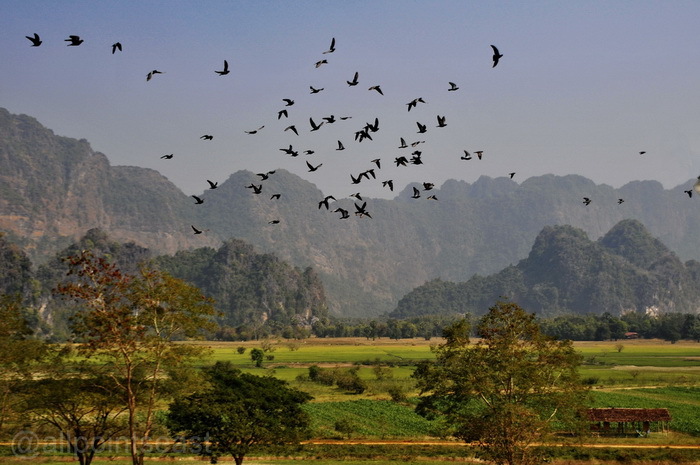 The surrounding, highly photogenic countryside consists of paddyfields with abrupt limestone outcrops – another kind of ‘Halong Bay in the Ricefields’ landscape as per Vang Vieng or Vietnam’s Ninh Binh region except that in this case very few tourists know about it! 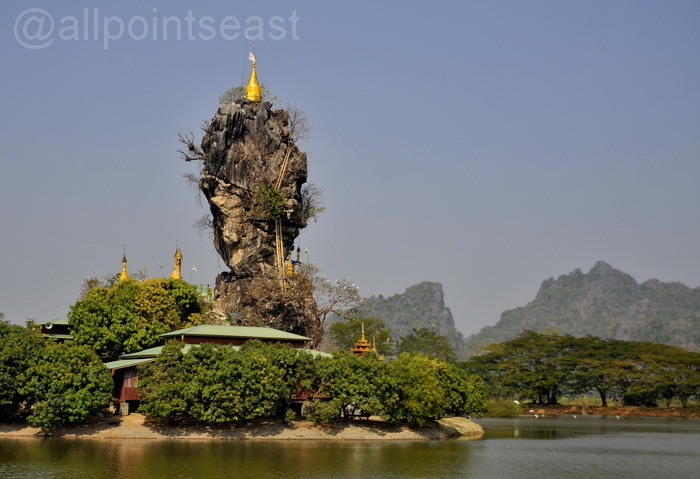 The outcrops are full of caves, cave temples, rock pinnacles and some dramatically placed pagodas such as below. Looks great any time of year but if you can catch it during the winter months before the rice gets harvested then so much the better. The region is still very traditional so plenty of ox carts, picturesque Karen villages and idyllic rural scenes make for some great photographic subjects with those dramatic backdrops. 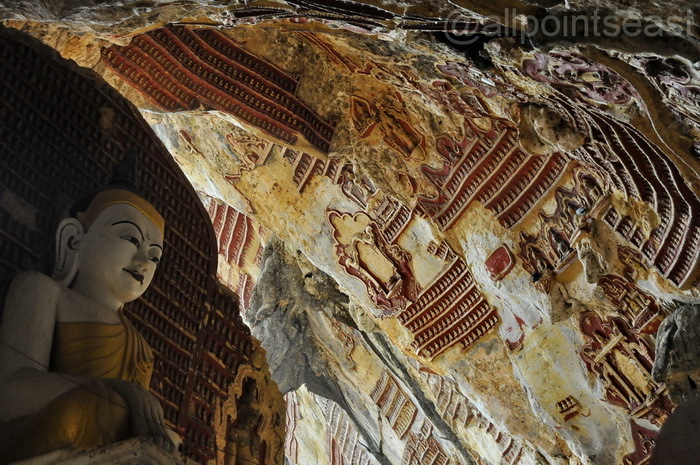 Some of the cave temples are also spectacular including the walk through Saddar Cave and the ancient Buddhist wall carvings and stucco of Kawgun. 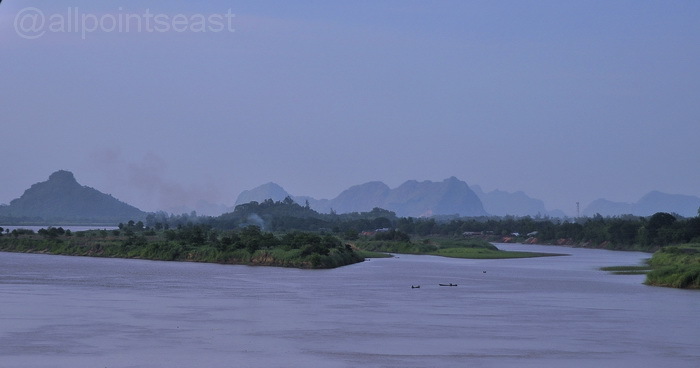 Hpa-An also very conveniently fits in with Moulmein and there’s a very scenic daily boat ride to be done up the Salween River between the two towns. 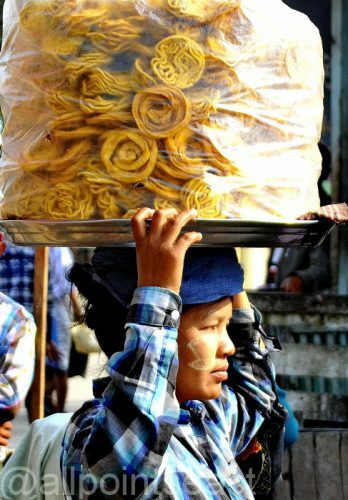 A decent road then connects the Karen capital to the main Rangoon highway making for an excellent day 4 or 5 day loop to this off the beaten track region. Oh, and don’t forget the market! 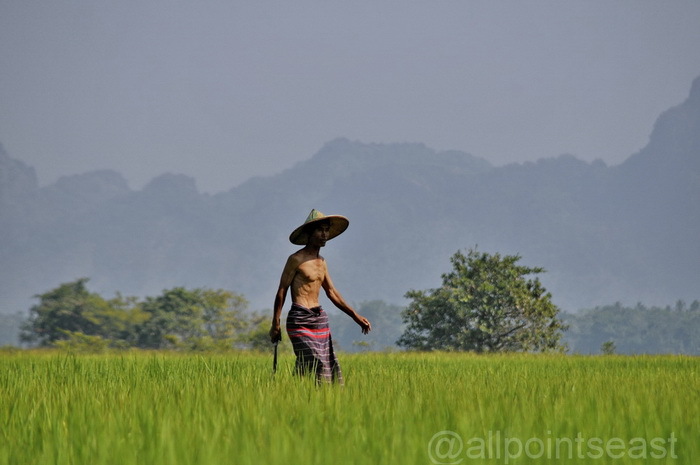 A 2 day stay in Hpa-An is included in both our ‘Lookin’ Lazy at the Sea‘ South Burma Itinerary and our ‘Famous Sites and Hidden Secrets‘ 3 week tour.